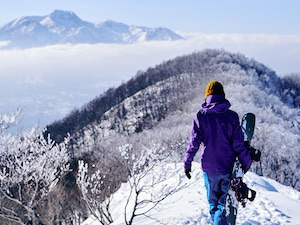 Nozawa Onsen is one of Japan’s oldest ski resorts and has been gaining popularity amongst foreigners as ski/snowboard destination. 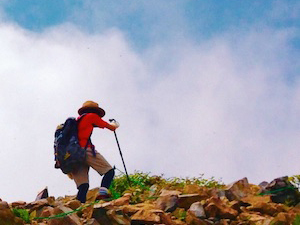 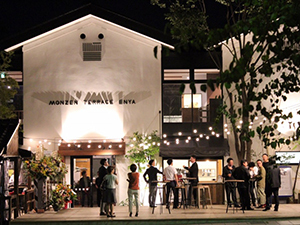 If you’re looking to go to Nozawa you can be sure to find English maps and menus. 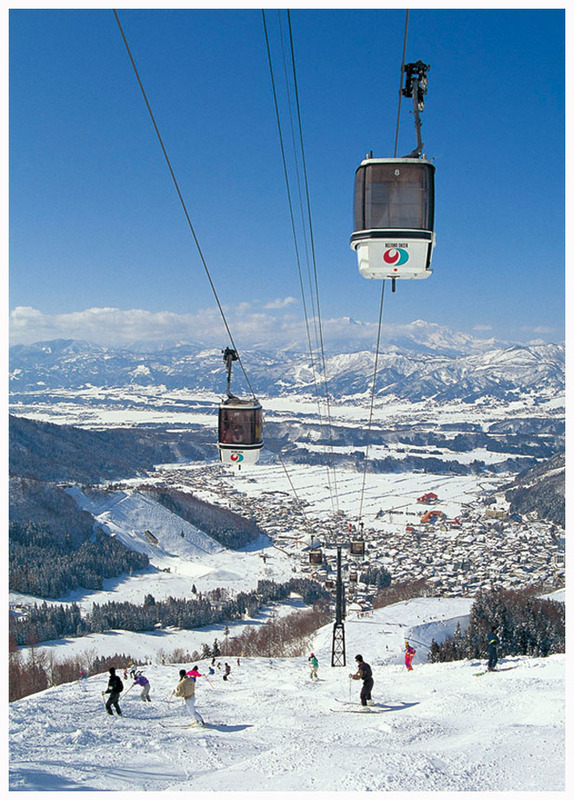 Nozawa has 21 ski lift that take you all the way up the 1650 meters high mountain and long trails with gradients up to 39 degrees. 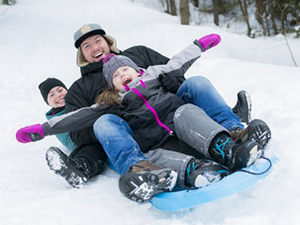 There are also gentle slopes at the summit for beginners so everyone can enjoy the area’s exceptional snow quality and spectacular views. 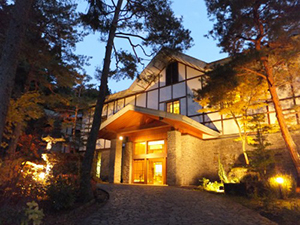 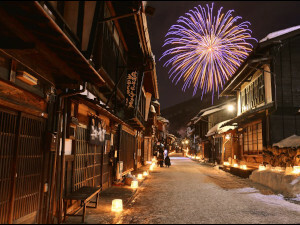 For more information on directions from Nozawa Onsen please take a look at our Access page here. 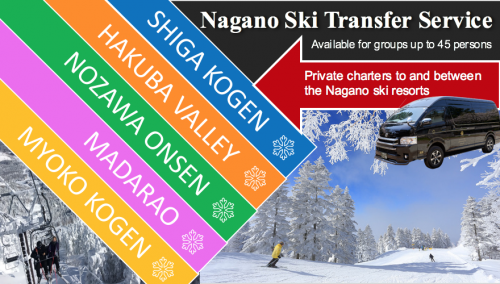 In the winter season there is a direct bus called the Shiga Kogen Express Line heading for Nozawa Grand Hotel that leaves four times a day.